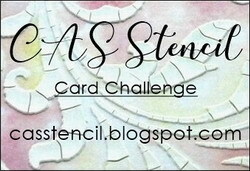 To see my Mixed Media Card Challenge post - please click here. Today we are also celebrating the first challenge of 2016 at A Vintage Journey. 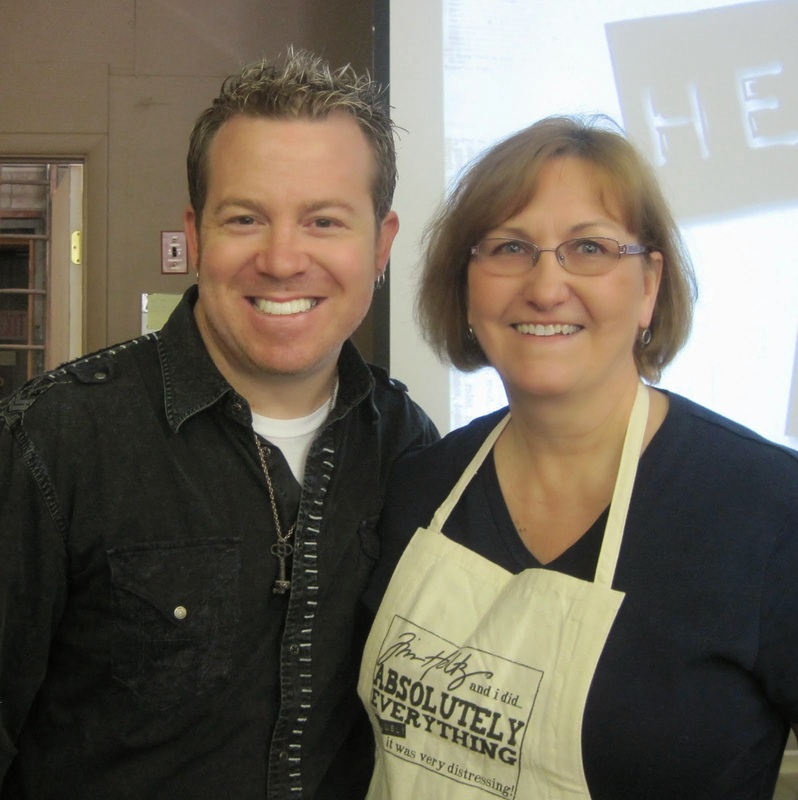 Brenda is our hostess this month and her challenge to us is Vintage Travel and Luggage. Here is her description of the challenge: "Let your imagination carry you back to the bygone eras setting off on an exciting journey for the New Year. Keeping it in Tim's Style, we would love to see what item of luggage or mode of transport you would use on your journey, eg - think hand luggage, travel trunks, hat boxes,hot air balloons, ships and trains." Well, there must be something in that description that tickles your creative fancy!!??!! I decided to make a carry-on satchel to take on my vintage travels. A lady always needs certain things with her at all times right? Her journal, gloves, embroidered handkerchief, perhaps some cash for tipping, a little blush for the cheeks, some white gloves for the evening meal and a good romance novel to pass the time?! I made my satchel using two of Tim's Eclectic Elements Fabrics - the world map and bottle caps. 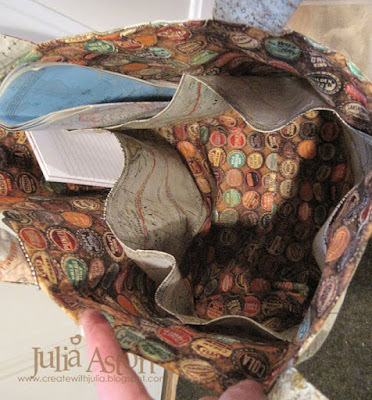 It is completely reversible - there are 6 pockets on one of the sides - below shows the pockets on the inside of the bag. Plenty of places to put things - in the pockets or just inside the bag. The finished bag is 17" high x 14" wide 5" deep and the handles are long enough to use as a shoulder bag. 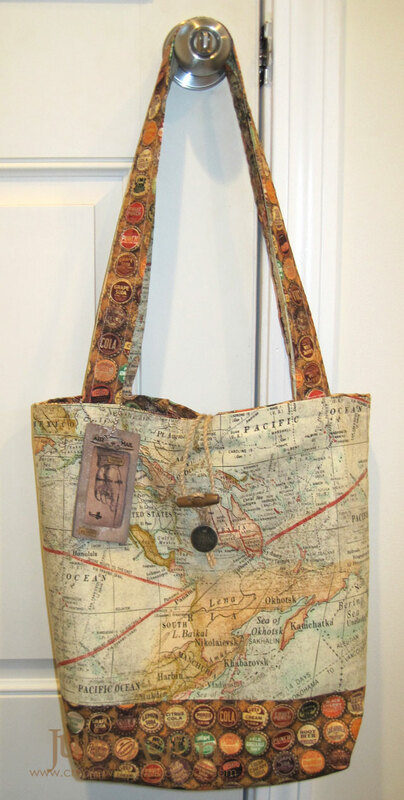 You can choose to have the pockets on the inside or the outside - depending on what you are using the bag for! Here's how the pocket panel looks without anything inside them. There are 3 pockets on front and 3 on the back. 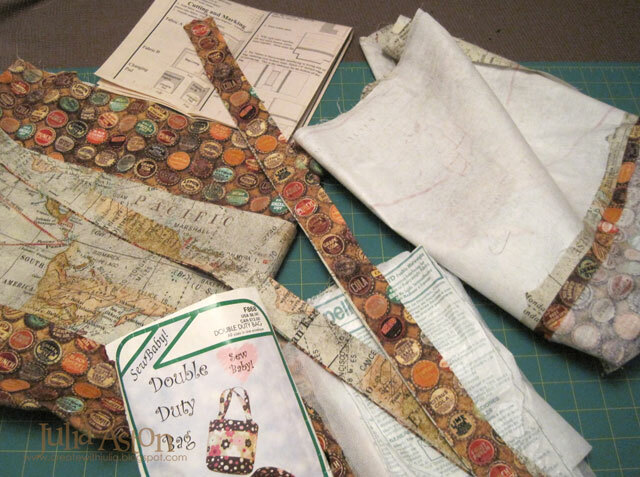 Here are the pieces all cut out and partially sewn together. I added a fusible interfacing so the cotton fabric would be a little more sturdy. The two sides finished - before being sewn together. 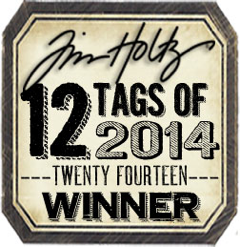 I also made a luggage tag for my satchel using Eileen Hulls Sizzix die. I used Tim's Marbled Stain technique to color it. It can be found on Page 46 of Compendium of Curiosities Vol II. 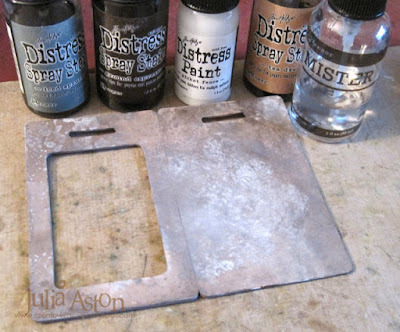 First I spread some Picket Fence Distress Paint onto my craft mat, then I sprayed Distress Stains around the edges of the paint (I used Iced Spruce, Ground Espresso and Tea Dye). I dragged my die cut luggage tag through it all. I dried the tag a little bit with my heat tool - then spritzed it with water to marble it. I wanted a weathered leather look and I love how this came out. 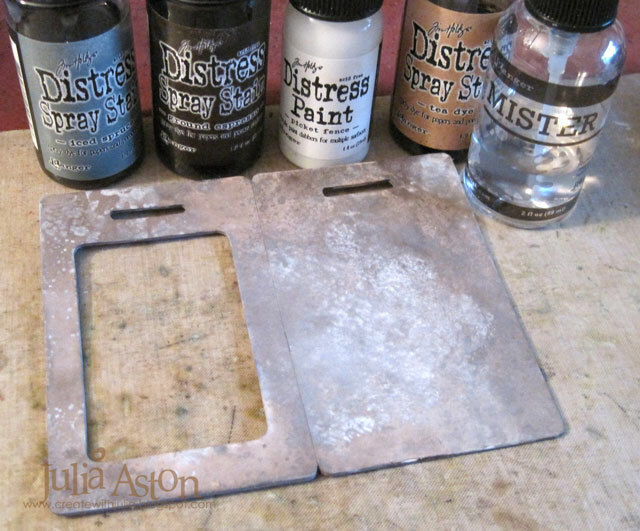 I sponged the edges a little with Iced Spruce Distress Ink. I added a Pocket Card inside the window of the luggage tag that I decorated with Chit Chat Stickers and some Remnant Rubs. I drew around the Chit Chat Stickers with a black Stabilo pencil and rubbed over the lines with a damp finer to smudge. I hung the tag around the satchel handle with a keychain. I thought I might want to be able to close the bag - so I bought a toggle button on some cord. The cord wasn't long enough so I substituted some cord I had in my stash and hand sewed the loop and the toggle button to the bag, front and back. It's not a super secure closing - but it keeps the bag from sagging open! I added a Philosophy Tag with a Jump Ring below the button. So now I just need to plan a lovely journey so I can bring my travel satchel along with me! It's waiting patiently on my doorknob - ready to go! 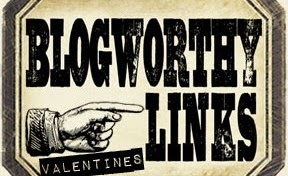 A Vintage Journey is very fortunate to have Country View Crafts sponsor us every month and they offer one random.org winner a £20 voucher to spend online. 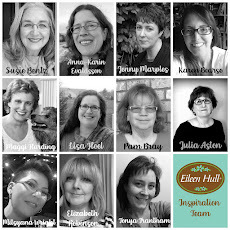 Susan does not charge for UK postage, however, international charges may apply. 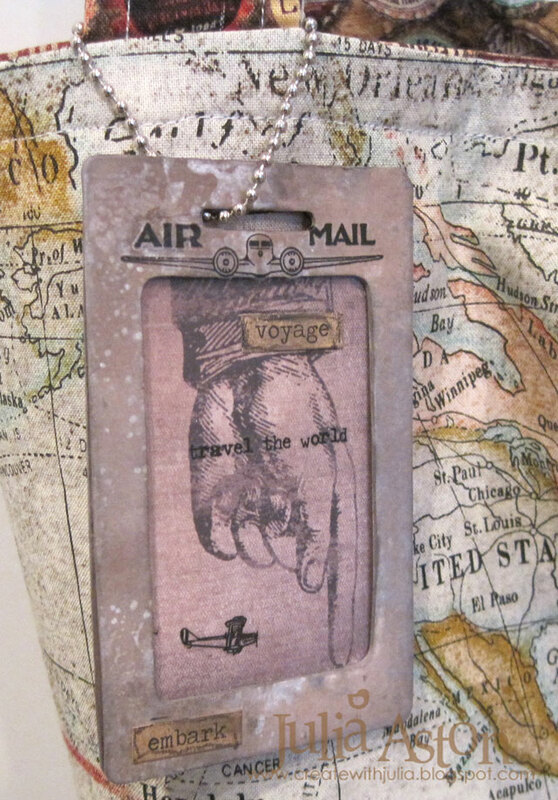 In addition to the randomly chosen winner, the Creative Guides will choose three pin worthy projects created by our fellow travelers......i.e YOU...... with the chance to be a Guest Creative Guide on a special post over at A Vintage Journey! So get creating for this fun Vintage Travel and Luggage Challenge and link up your project here! Accessories: Tim Holtz Eclectic Elements Fabrics, Ranger Distress Picket Fence Paint, Ranger Distress Spray Stains - Iced Spruce, Tea Dye, Ground Espresso, Double Duty Bag Pattern - www.sewbaby.com, fusible interfacing, sewing machine, Luggage Tag Die - Eileen Hull/Sizzix, Idea-ology Remnant Rubs Words and Special Delivery, Pocket Cards, Philosophy Tag, Jump Ring, Chit Chat Stickers. 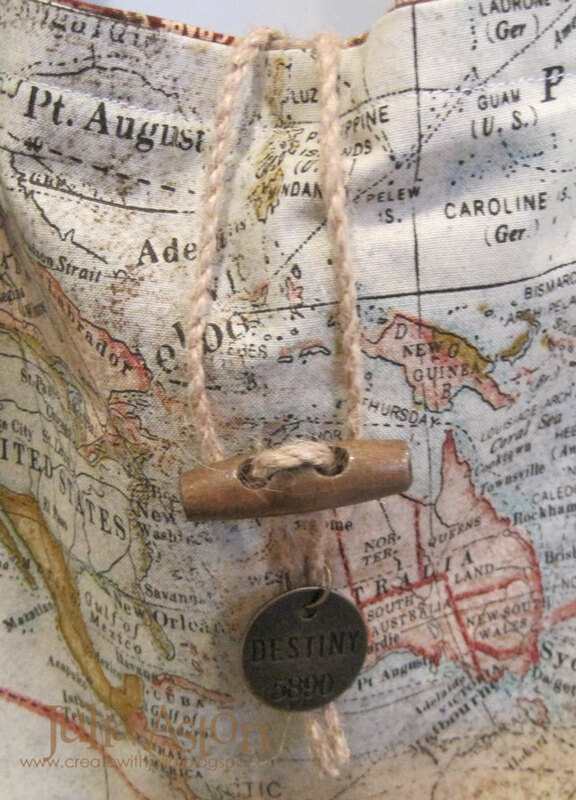 key chain - Tandy Leather. Wow...you are so amazing! What a fabulous travel bag. Happy New Year. A huge WOW for this, Julia! I can't believe all those fabulous pockets - perfect for organising every last little thing needed on your travels. Brilliant, brilliant take on the theme - and it's gorgeous! Happy New Year! Well, who is a very, very clever girl then!! 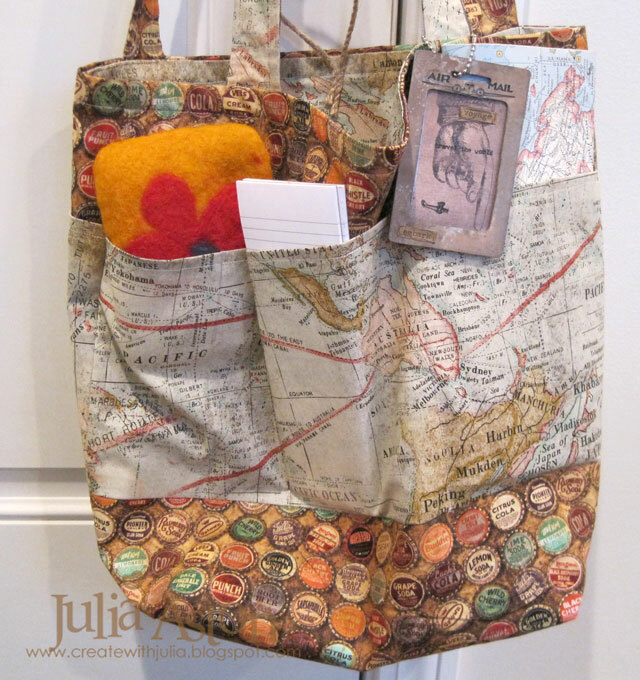 Julia, this is a real stunner, I just love your fabulous travel bag - those extra pockets are superb. I am in total awe of your fantastic make! WOW!! 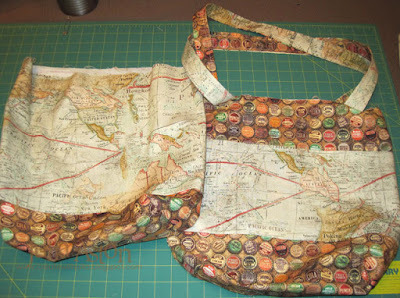 I absolutely LOVE your travel bag with all those ever so useful pockets and finished offf to the highest of standards . You are so so talented Julia . The tag is just perfect too . An all round winning creation ! 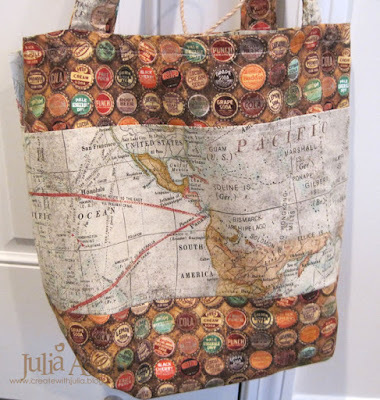 This bag is so gorgeous Julia .. AN excellent take on the travel theme .. This is just fabulous! When I see beautiful art like this it almost makes me want to learn! Your bag is awesome! I accidentally hit the wrong button 3x while reading about it (looking at your links), ;-) and I had to jump hoops to find your blog again! So glad I did. Thanks for great inspiration!